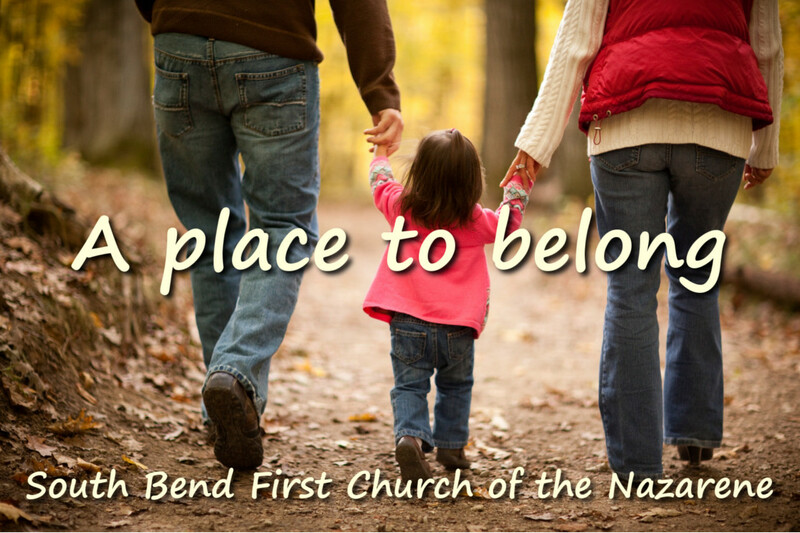 The story of South Bend First Church of the Nazarene is one of hearing and obeying God’s voice for the lost of this city. Throughout the history of human kind men and women have responded to promptings from the heart of God—this is the story of salvation, culminating in Jesus Christ—a response which led to the founding of South Bend First Church of the Nazarene and which continues to this day. This is our story. In 1919, God moved on the heart of a man named Marcus Silvers to start a mission on East Sample Street in South Bend, Indiana. Two years later that mission was organized as the First Church of the Nazarene and moved into a new temporary building on Milton Street. The year 1922 saw the nascent church move into a more permanent location on East Indiana Avenue where it stayed until 1930. The next three decades were exciting times beginning in 1930 with the church relocating once again, this time to Leer Street, and calling Reverend K.V. Bateman Sr. to be its pastor. SBFN grew and continued its ministry in the community and eventually a new church building was needed to accommodate the ever-increasing members. So the people of SBFN dedicated a new building on Colfax. That same year witnessed the retirement of Rev. Bateman after 30 years of faithfully shepherding the flock. He was followed by several godly men including Revs. Hansen, Clark, and Gladding. In 1991, during Rev. Gladding’s ministry, the church made yet another geographic move to it current location on Ironwood Road. Six years later Rev. Jay Ott would follow Rev. Gladding as the pastor of SBFN. Under the ministry of Rev. David Bartley (2003-20012), the church expanded its facilities to provide a space dedicated to the Good News Day Care as well as children and teen ministries. In 2012, Rev. Bartley was elected District Superintendent of Northwest Indiana Nazarene District. Subsequently, the members of SBFN called Rev. Andy Lauer (2013 to present) to serve as their lead pastor. Under Pastor Andy’s leadership the church’s vision of “Gathering, Preparing, and Sending Followers of Christ” (G.P.S.) began guiding its mission. Times have changed tremendously in the century since the church was started, but one thing has remained the same: Throughout their history, the people of SBFN have sought to be obedient to the voice of God. We pray that the next 100 years will see this character continue in one unbroken string of faithfulness to the God who is always faithful to us.